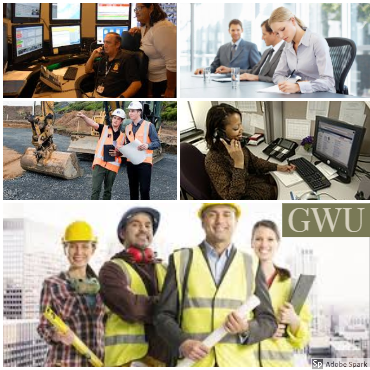 The Government Workers Union (GWU) is an organization providing the most professional employment representation, education, and leadership for government service careers. We represent blue and white collar employees, entry level positions, supervisors and professional positions. We are dedicated to excellence and to our members in all of their employment needs. The GWU is a full service, state-of-the-art labor union.